The Beauty Blender sponge is quite expensive for it to be a sponge. It is very soft and lightweight and can be used dry and wet for liquid, cream, or loose powders(dry sponge). I like to use this sponge both ways. When it is wet it blending the products much better. When it is dry it works just as good. The No Name sponge is cheaper. It's a bit for firmer and shaped a little different. It can also be used wet and dry. When it's dry it feels much hard than the BB but when it's wet it's easier to work with. For the price of what the Beauty Blender cost you can own about 10-15 of these little sponges. Which sponge would you reach for? I would reach for the Beauty Blender for personal preference. I use both sponges on myself and for my clients. Do you own a beauty blender? Have you tried a no name beauty sponge? What are your thoughts on them? Making A Face Why Don't You! Have you tried MAC Heroine lipstick? Do you love it like I do? I'm addicting to face products, BBcream, foundation. and tinted moisturizer. Whenever I see a new product that's being released I feel as though I have to try it out just because it's something new. 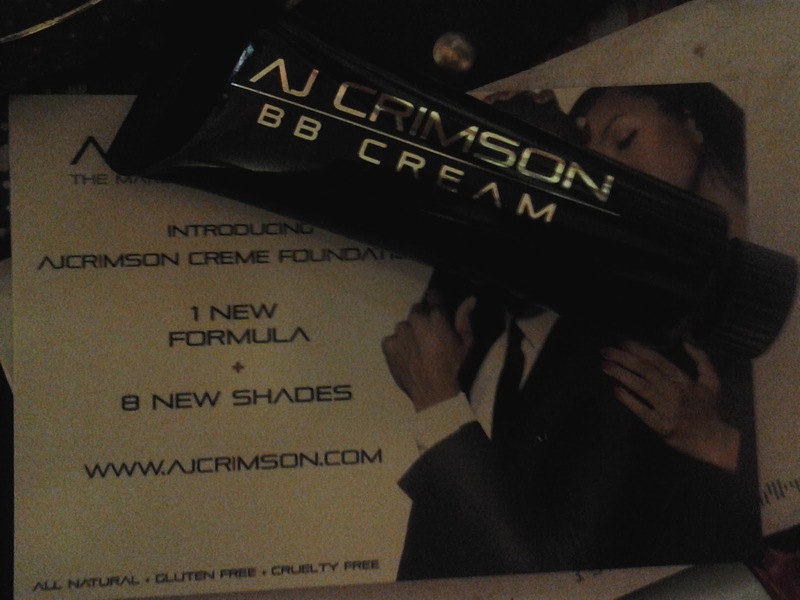 I was check out AJ Crimson's website and noticed he released a line of BB cream for women of all shades. I believe the price of the BB Cream is now $15 but I'm not to certain on that. I got the shade #3. Which is a tad to dark and it's appears too red, but with color correcting the problem is solved. It's great product that offers great coverage. How you tried any of AJ Crimson products?